What’s the next celebration coming up in your life? Is it a loved one’s birthday, an anniversary, or a wedding? Even if there’s not a special occasion on the horizon, maybe you just fancy having flowers delivered to someone you love, or to your own home just because. 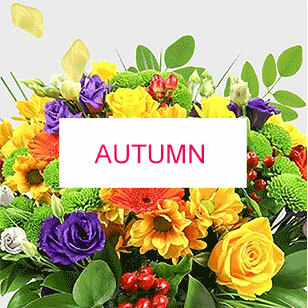 Whatever the reason, if you’re on the hunt for flowers by post that won’t break the bank, then you will adore our cheap flowers. 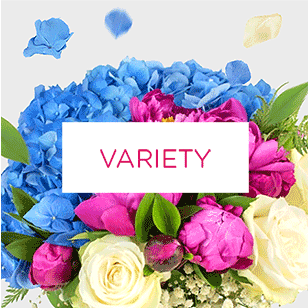 We at Handy Flowers have a selection of handcrafted flowers for every budget, and every occasion, so why not visit our flower shop online, or call 020 3409 3030 to find out more and order your perfect bouquet today. If you’re after flower delivery that you can really count on, then be sure to come direct to us. At Handy Flowers we are committed to providing the very highest quality of service to all of our customers, and that means providing affordable flowers crafted from the freshest blooms around. Then once our amazing florists have created your bouquet, our brilliant delivery team will make sure they arrive where they need to go. With us you can pick your delivery day, location and time, and let our team do the rest. It really couldn’t be easier, and we promise that when you choose us, we’ll never let you down, come rain or shine you’ll get cheap flowers delivered when you need them. We know that our customers all have different preferences when it comes to flowers. Some love a bouquet of roses, others like the allure of a tulip arrangement. Others don’t mind what flowers are included, they just love having bright colours and amazing scents. Whatever camp you fall into, we have bouquets that are perfect for your needs. We have budget flowers of all kinds available to order, and with our fast and reliable same day flower delivery, we’ve made it easier than ever to have cheap flowers delivered right to your door. 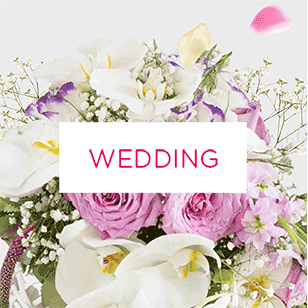 So why not call us on 020 3409 3030 and tell our florists what kind of flowers you want in your bouquet. In a bit of a rush? Well, who isn’t these days? But there’s no need to rush around trying to visit all the flower shops in town. Save yourself time, money and hassle when you come to Handy Flowers. With us, you can browse and send flowers online in a snap. And what’s even better is that we offer same day flower delivery on a huge range of affordable flowers, perfect for when you’re really pressed for time. Call us on 020 3409 3030 to find out more and you could have budget flowers of the highest quality, arriving on your door in no time. For so many of us being able to shop online has made our lives so much more efficient and relaxed. No more battling with traffic or having to find a parking space in a crowded car park. And no more queues! 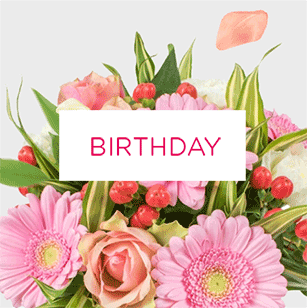 And with our amazing online florist, you can now order and send flowers online too. 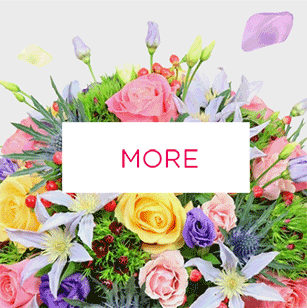 It’s the quickest and easiest way to order flowers, not to mention cheap too. Our amazing budget flowers are the perfect choice when you’re short on time, money and energy. 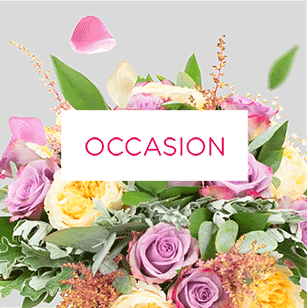 Have a browse of our extensive range online, and if you want to talk to a florist on our team directly you can call us on 020 3409 3030 and they’ll be happy to help. There’s nothing quite like having flowers by post sent to your door. And our mission is to help make that happen with minimal stress and expense. So when you choose to order flower delivery from us you can enjoy the very highest quality flowers, crafted by highly experienced and passionate florists. They put their heart and soul into the bouquets they create, and you’ll be able to tell from the moment they arrive that you’ve got something special. We don’t do ‘ordinary’ so come and explore our amazing range today, and enjoy next day flower delivery as standard - it doesn’t get much better. We know that there’s not much point offering a same or next day flower delivery service if the flowers you order can’t be delivered to where you need them to go. That’s why we promise to make sure that when you order with us, you can have your flowers be delivered wherever you choose. Whether that’s your own home or a loved one’s, you can easily brighten someone’s day with our wonderful cheap flowers. And don’t forget to check out our same day flower delivery option for even faster delight.